Performances will be held in the newly-renovated Pulaski Park over FIVE FRIDAY evenings starting July 21st and running through August 18th. All concerts start at 5:30 PM, are FREE and open to the public, and run until 7:30 PM. 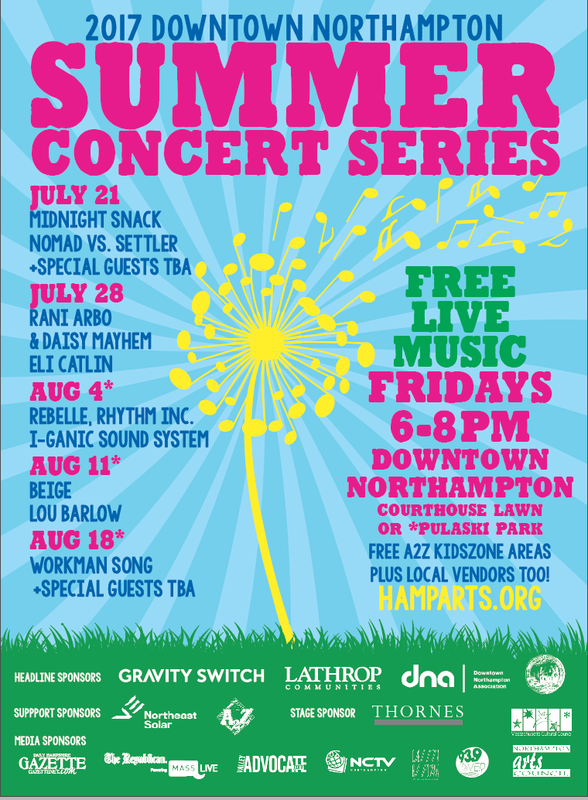 For our forth Summer Concert Series Event, held in Pulaski Park on Main Street in Downtown Northampton, the Northampton Arts Council welcomes Northampton local band, Beige. 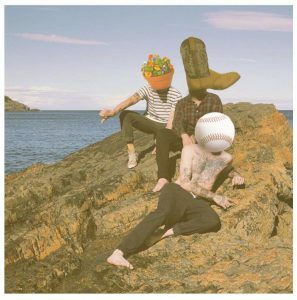 Check out their music here. We are also excited to host local talent Lou Barlow, co-founding member of Deep Wound, Dinasaur jr., Sebadoh and the Folk Implosion. 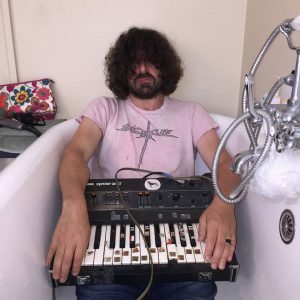 To learn more about Lou Barlow please visit his website.